The insane asylums of yesteryear were often used to contain and isolate society’s “undesirables” from the rest of the population. Such institutions were far from restful. 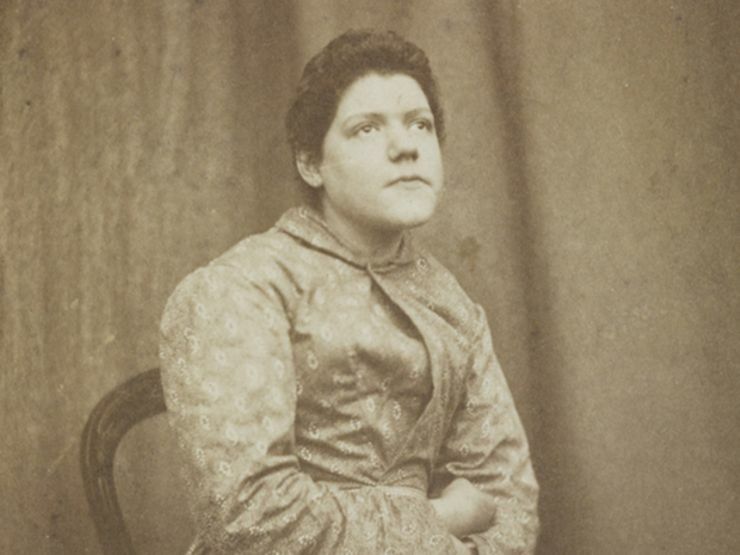 Patients were subjected to cruel treatments in inhumane conditions, and many died within the hospital walls. Thankfully, today’s mental health care facilities have come a long way from those dark days. The crumbling asylums of old—many of which now lie in abandonment—stand as stark reminders of just how cruel we can be to our fellow man. It’s not surprising that some of these sites are considered to be haunted. 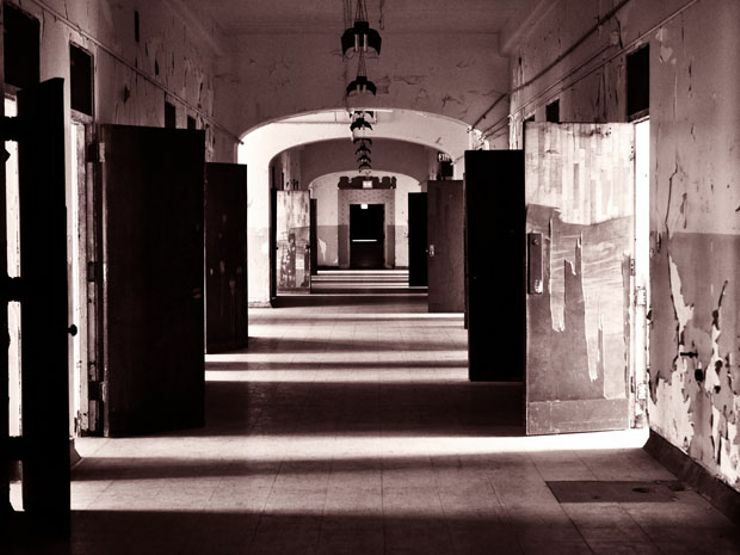 Here are 16 of the most terrifying insane asylums we’ve written about here at The Lineup. Victorian psychiatrist Dr. Hugh Welch Diamond believed he could identify the mental disorders of his patients by taking their picture. The results are haunting and heart-rending. READ MORE. 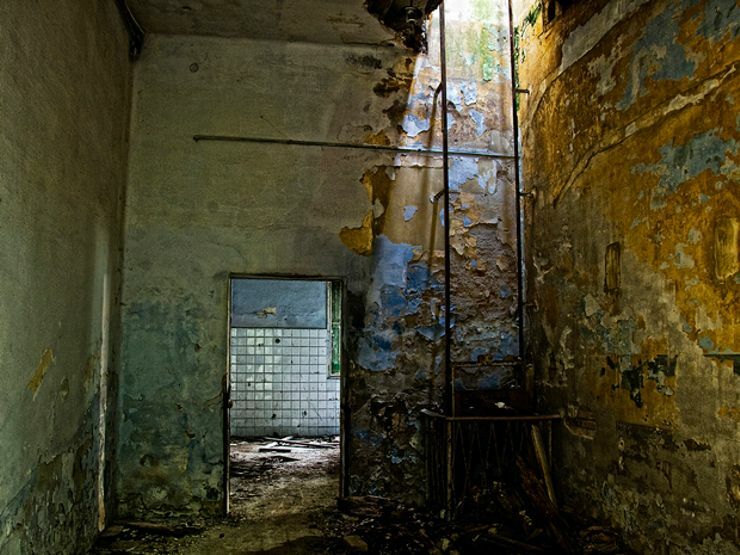 The sinister history of the world’s oldest psychiatric hospital is so dark that its very name is synonymous with mayhem. 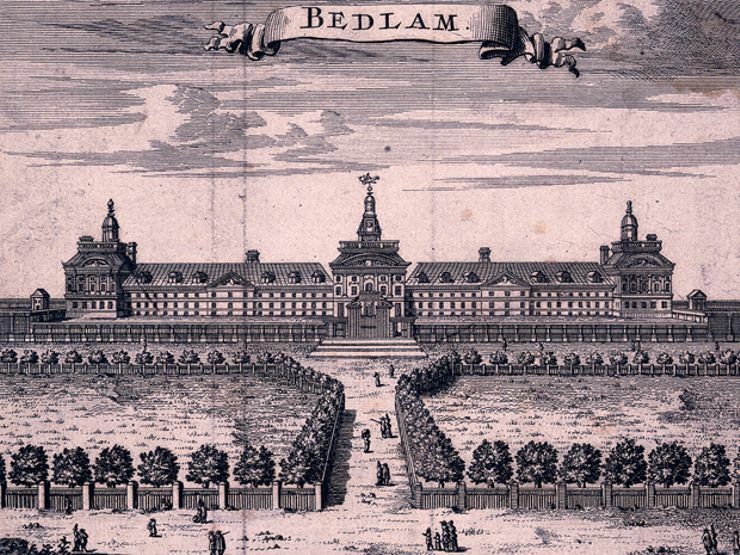 Step inside London’s Bethlem Royal Hospital—nicknamed Bedlam—an insane asylum haunted by the traumas of the past. READ MORE. From the birthplace of the lobotomy to a school for disabled children with “zoo-like” conditions, go behind the locked doors of history’s worst institutions. READ MORE. 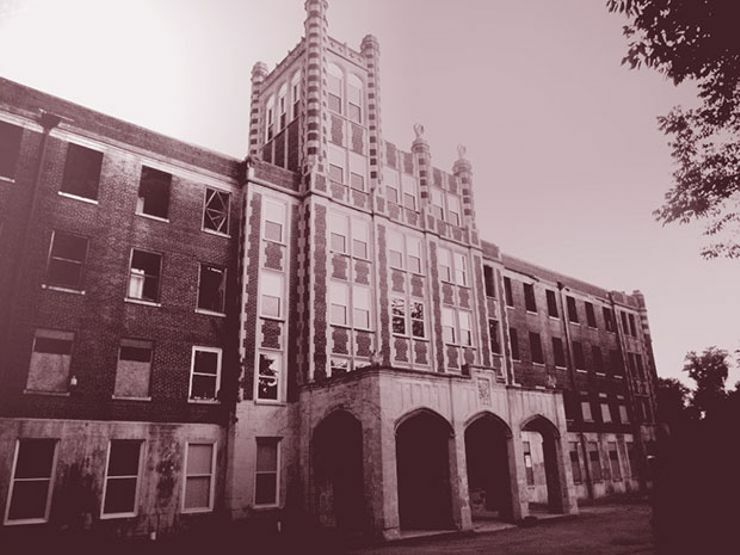 Between the temperature drop, moving chair sound, camera malfunction, autopsy table vibrations, and remarkable responses from the spirit box, Theresa Argie’s spirit encounters at Waverly Hills were uncomfortably personal. READ MORE. 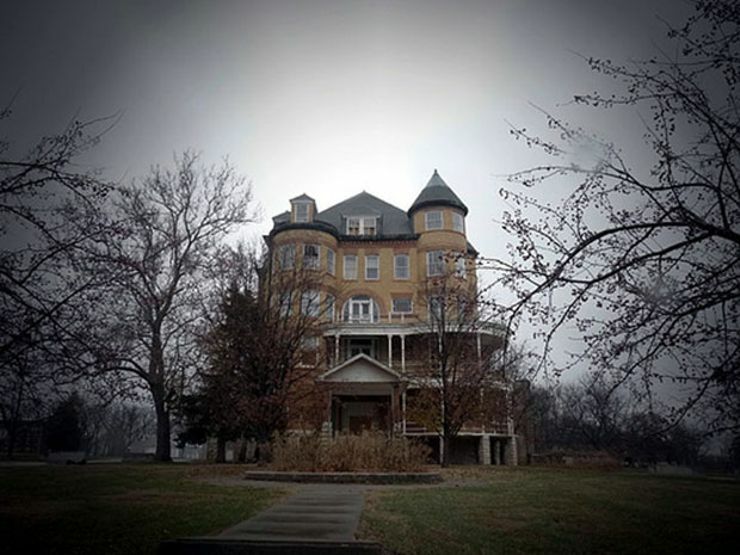 Those who visit these haunted asylums report disembodied voices, meandering apparitions, and eerie noises echoing through the crumbling corridors. Care to step inside? READ MORE. 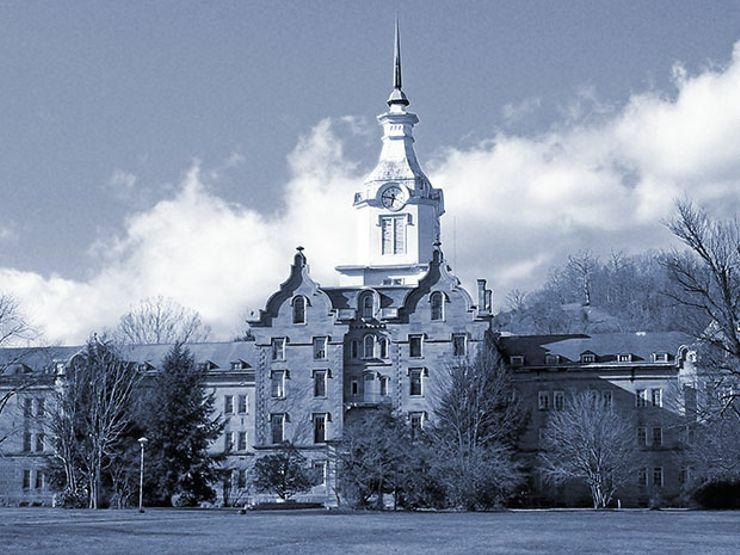 At the Trans-Allegheny Lunatic Asylum, a group of restless spirits seem to enjoy giving ghost hunters a run for their money. READ MORE. On the outskirts of town lies a haunting remnant of Colchester’s past… READ MORE. 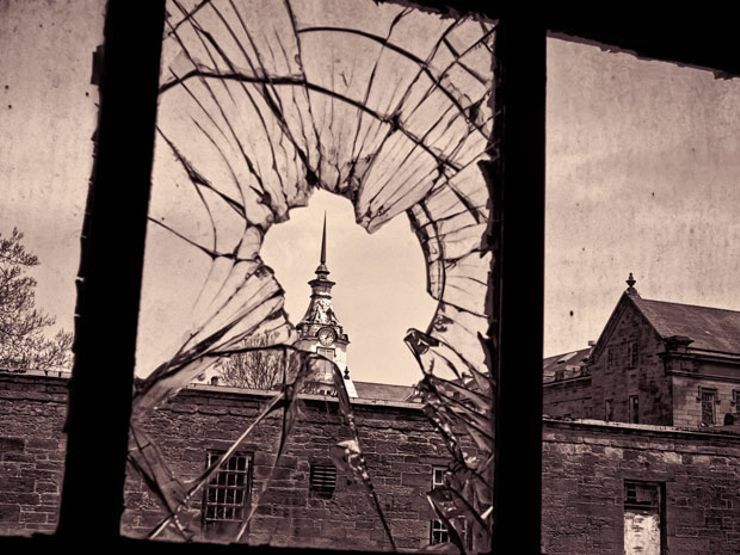 Wander through the rooms of New Jersey’s first public mental institution—where one mad doctor’s brutal methods turned the facility into a hospital of horrors. READ MORE. 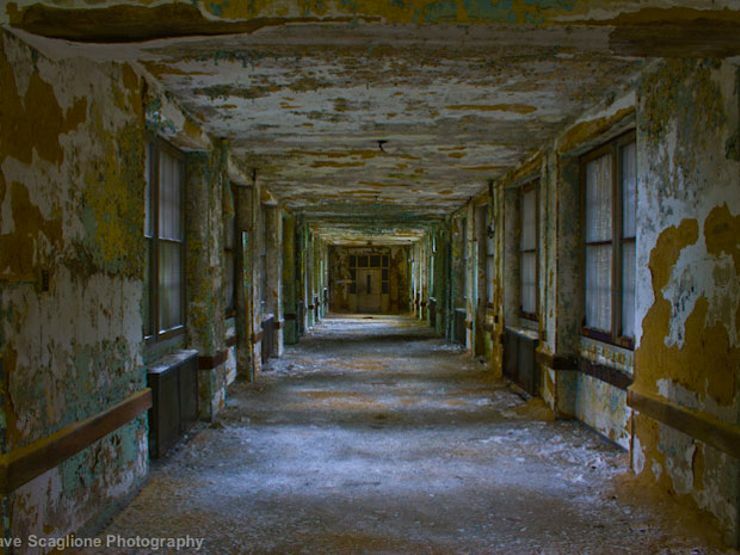 Step inside America’s most haunted hospitals and asylums, where patients checked in but never checked out. READ MORE. The shores of this eerie isle are steeped in centuries’ worth of death, disease, and madness. Set sail for Poveglia, Italy’s most haunted island, where the wails of restless souls still echo in the night. READ MORE. 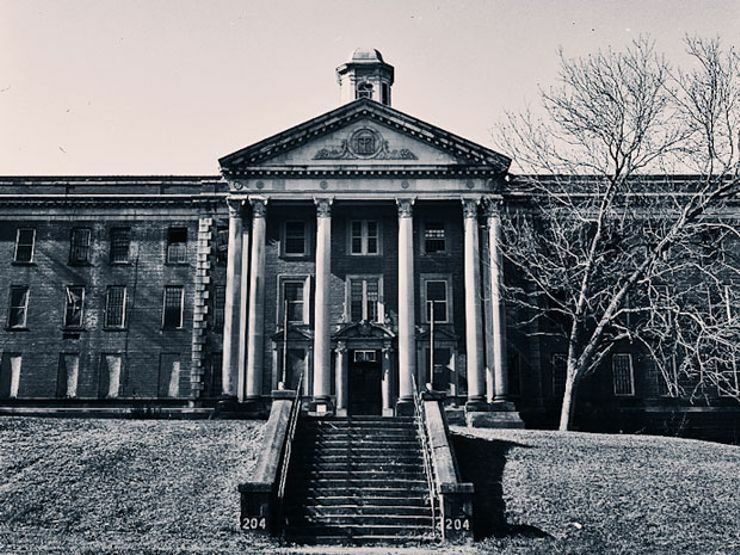 The Trans-Allegheny Lunatic Asylum may have been built to help make people well, but it soon became a living hell for its patients. 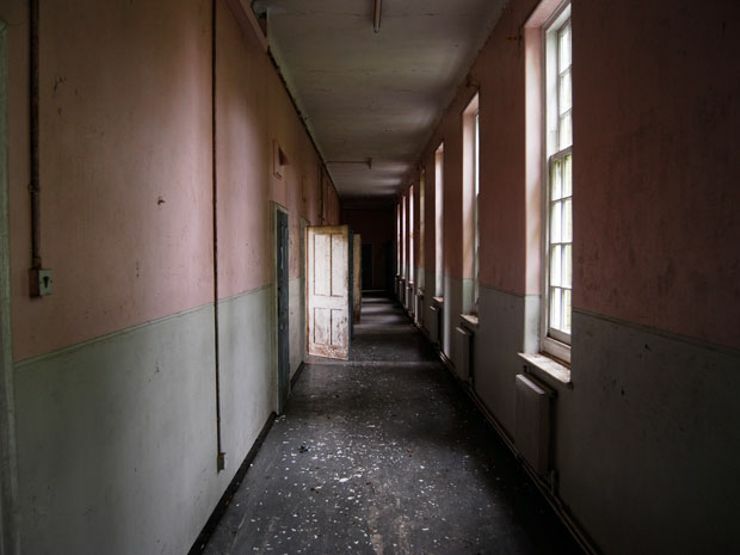 Journey down its corridors in this collection of haunting photos. READ MORE. 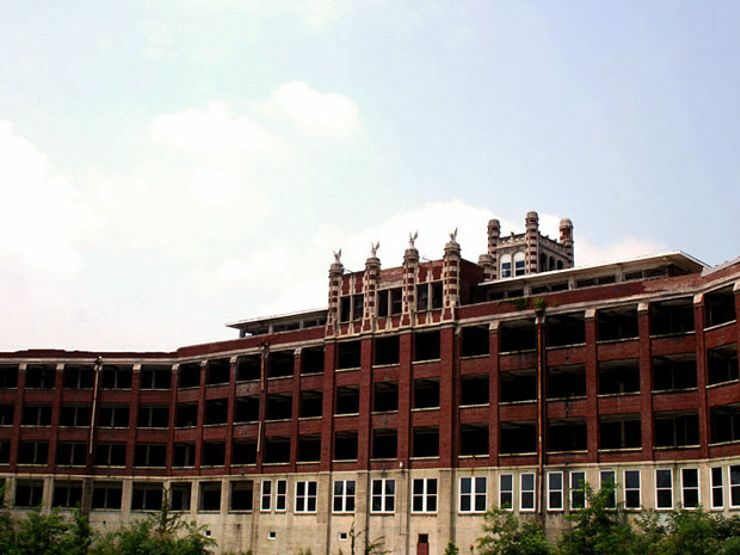 Nestled in the hills of northern Kentucky is the Waverly Hills Sanatorium, a crumbling hospital from the turn of the century with a truly haunted past. READ MORE. 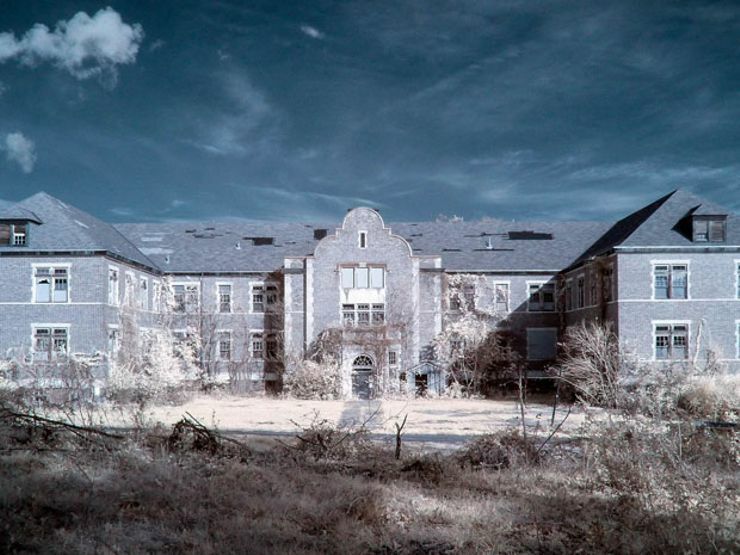 On the outskirts of Milledgeville are the crumbling remains of Central State Hospital. Once one of the largest insane asylums in the country, it now lies in ruin. READ MORE. 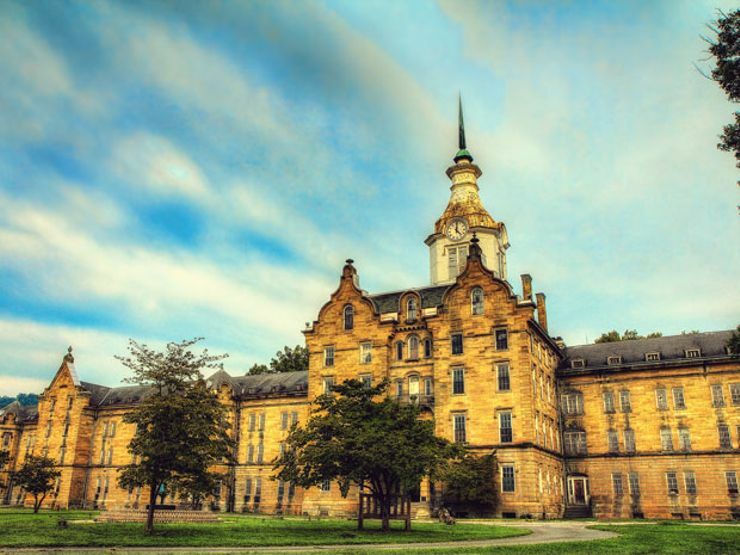 Inside the walls of the now shuttered Trans-Allegheny Lunatic Asylum in West Virginia is an abundance of paranormal activity. One of the more infamous spirits who haunts the hospital is a little girl named Lily, who supposedly wanders the halls, looking for a playmate. READ MORE. 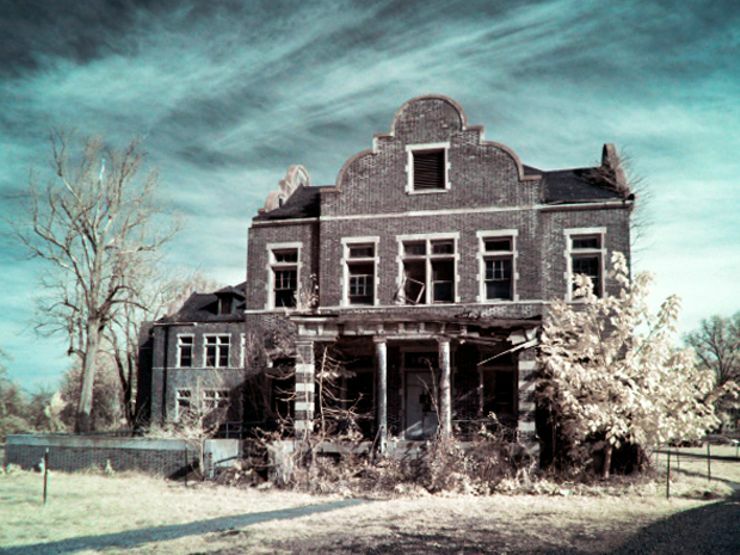 Pennhurst Asylum was built to house society’s “undesirables,” from disabled people to orphans and criminals. It closed in 1987, after its horrid conditions came to light. Today, the souls of those who once lived at the facility still haunt its halls. READ MORE. 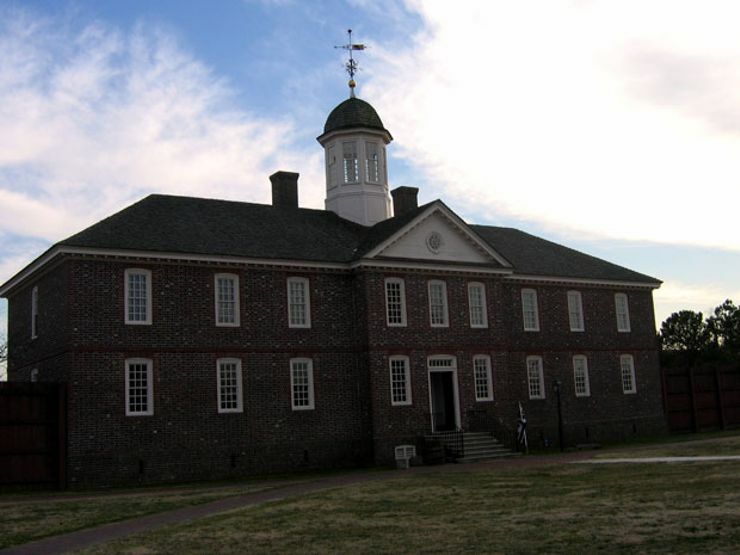 Eastern State Hospital, the nation’s oldest public mental health institution, opened in Williamsburg, Virginia, in 1773. Many believe it to be haunted to this day. READ MORE.